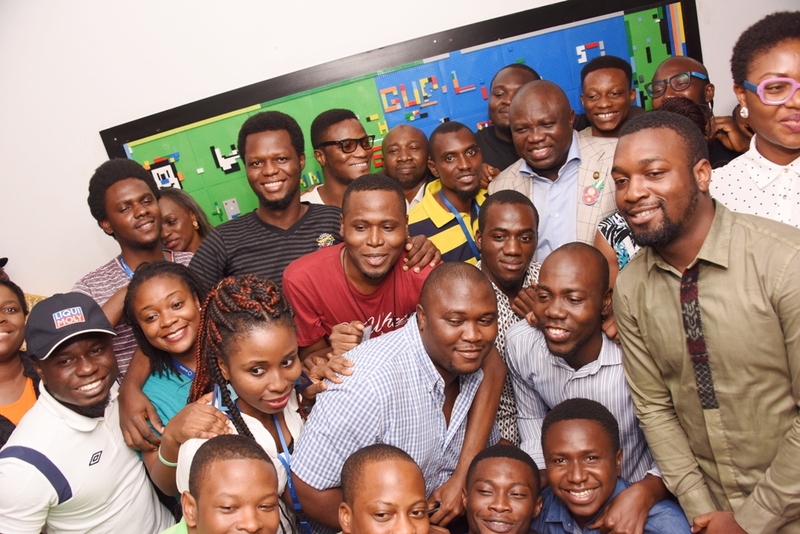 Lagos State Governor, Mr. Akinwunmi Ambode, with I.T entreprenuers during his inspection visit to Andela ICT centre, Yaba, Lagos, on Wednesday, January 11, 2017. 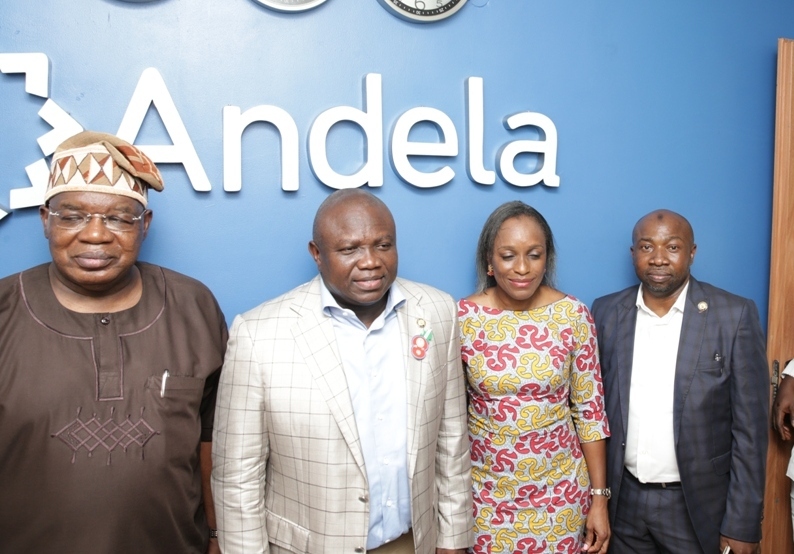 Lagos State Governor, Mr. Akinwunmi Ambode (2nd left), with Commissioner for Wealth Creation & Employment, Dr. Babatunde Durosanmi-Etti (left); former Minister of Communication; Mobola Johnson (2nd right) and Permanent Secretary, Ministry of Science & Technology, Mr. Abdul-Ahmed Mustapha (right) during the Governor’s inspection visit to Andela ICT centre, Yaba, Lagos, on Wednesday, January 11, 2017. 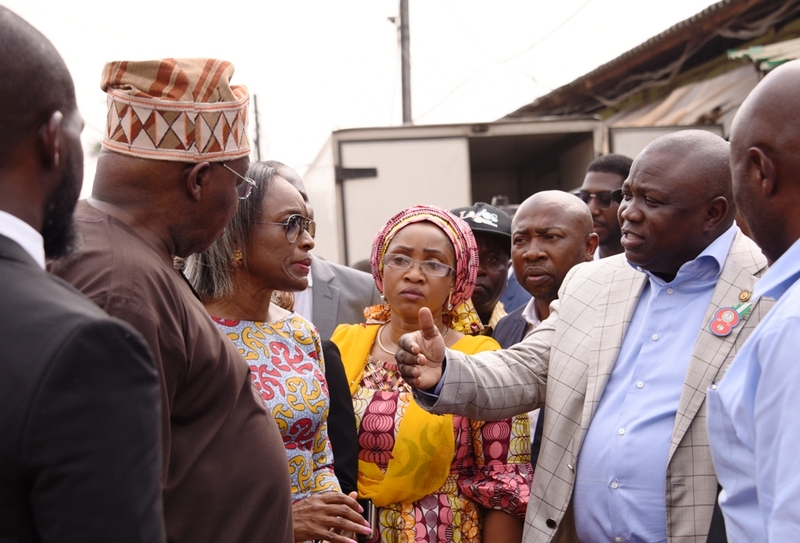 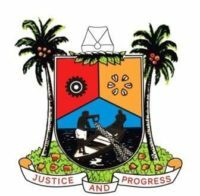 Lagos State Governor, Mr. Akinwunmi Ambode (right), Permanent Secretary, Ministry of Science & Technology, Mr. Abdul-Ahmed Mustapha; Commissioner for Youth & Social Development, Pharm (Mrs) Uzamat Akinbile-Yusuf; former Minister of Communication; Mobola Johnson and Commissioner for Wealth Creation & Employment, Dr. Babatunde Durosanmi-Etti during the Governor’s inspection visit to Oyadiran Industrial Estate at Industrial Avenue, Yaba, Lagos, on Wednesday, January 11, 2017.